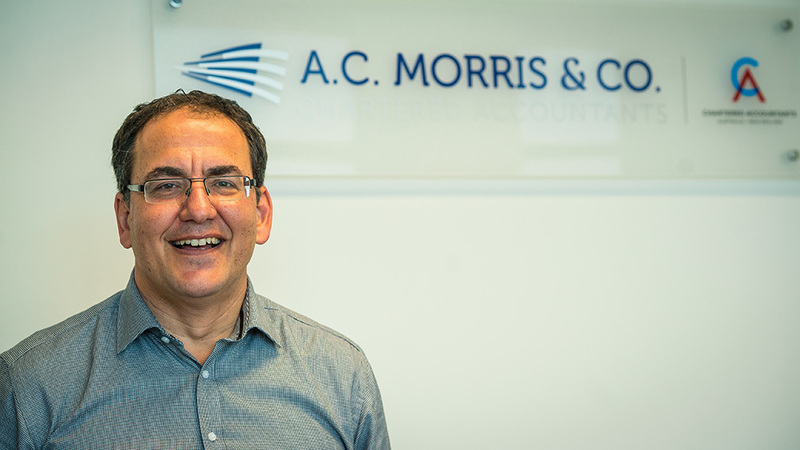 Frank has 29 years experience as an accountant in public practice, including 23 years as a principal with A.C. Morris & Co. He is a member of the Institute of Chartered Accountants and the Tax Institute of Australia. He provides advice to a wide range of clients, including advising business owners, property investors and trustees of self-managed superannuation funds. Darren has 26 years experience as an accountant in public practice, including 17 years as a principal with A.C. Morris & Co. He is a member of the Institute of Chartered Accountants and the Tax Institute of Australia. He specialises in providing advice to individuals and business clients, including advising on capital gains tax concessions for small business, capital gains tax issues for investors, deceased estates and trustees of self-managed superannuation funds. 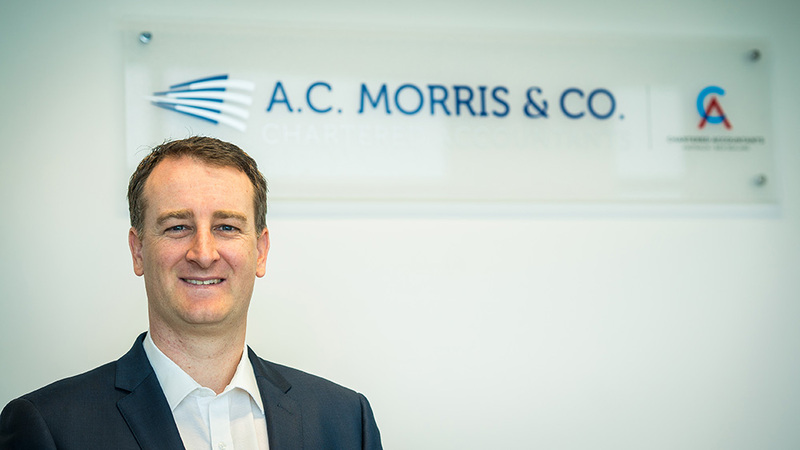 Mark joined A.C. Morris & Co in 2002 and qualified a member of the Institute of Chartered Accountants in 2004. Mark is also a member of the Taxation Institution of Australian as a Chartered Tax Advisor and holds a Bachelor of Commence from the University of Western Australia. 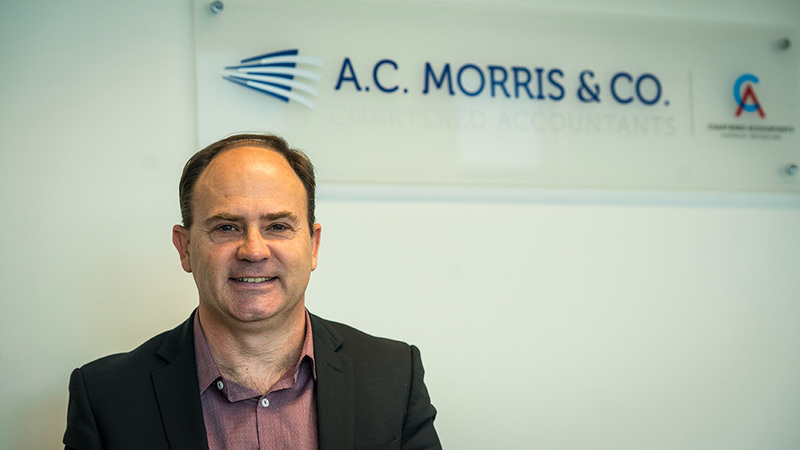 Mark became a principal of A.C. Morris & Co in July 2008 and advises both individual and business clients in tax compliance, planning and superannuation. Mark has previously assisted the Institute of Chartered Accountants as a facilitator for their CA programme.